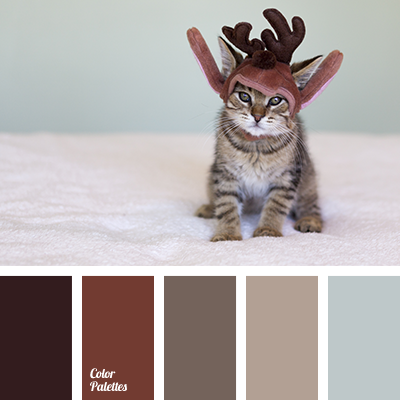 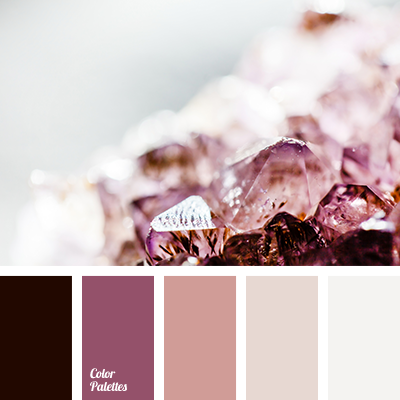 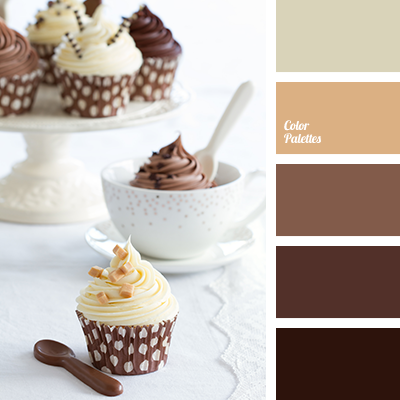 A palette consisting of rather calm tones. 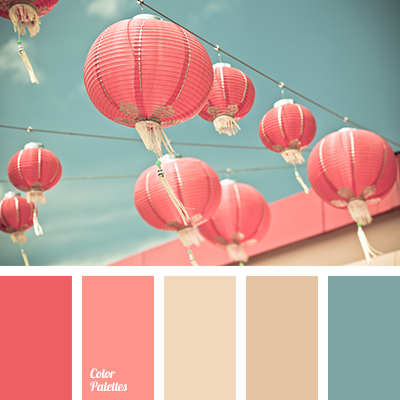 Pink and coral match the turquoise splendidly, without creating a significant contrast, while beige and pale brown complement the composition perfectly. 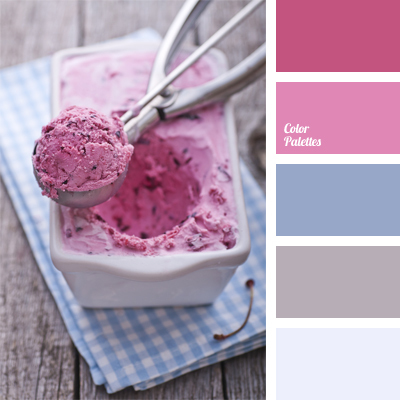 Such colors are well-suited for a newlyweds’ bedroom or summer outfit of a young girl.